Missouri’s lawsuit system ranks at the bottom of state legal systems. Business litigators surveyed in 2017 ranked Missouri 49th in the nation at producing fair and reasonable justice, down from 34th in 2012 and 42nd in 2015. 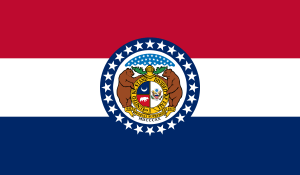 There is quite a bit of room for improvement in Missouri’s statutes, and Missouri legislators have been trying to legislate improvements to the law. If they are successful, their system should improve. NERA Economic Consulting completed a study quantifying the economic impact of passing a bevy of lawsuit reforms. According to the report, passage of a complete package of lawsuit reforms could increase employment in Missouri between 0.87 and 2.35%.